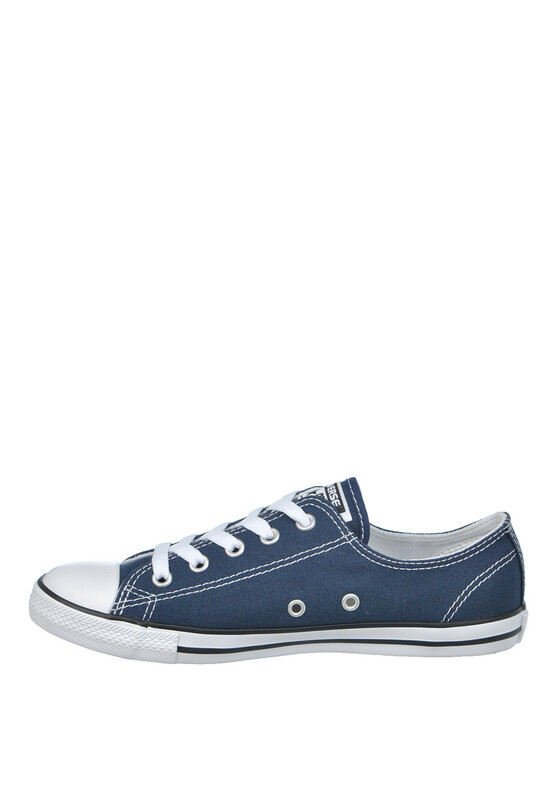 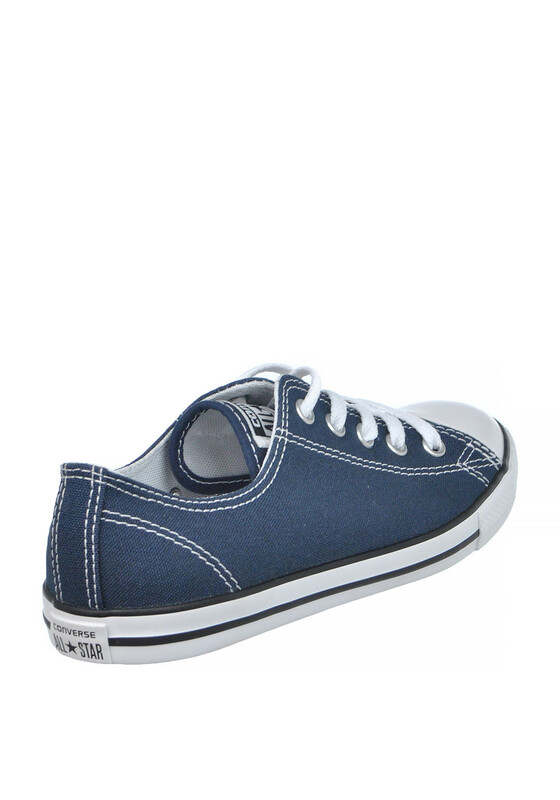 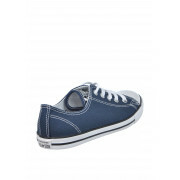 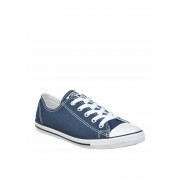 The Dainty OX from Converse All Star is a feminine upgrade to the classic and is so stylish in navy. 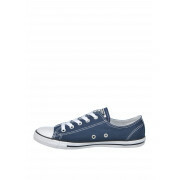 This funky canvas pair has all the classic features which include the white rubber sole and Converse tag on the tongue. 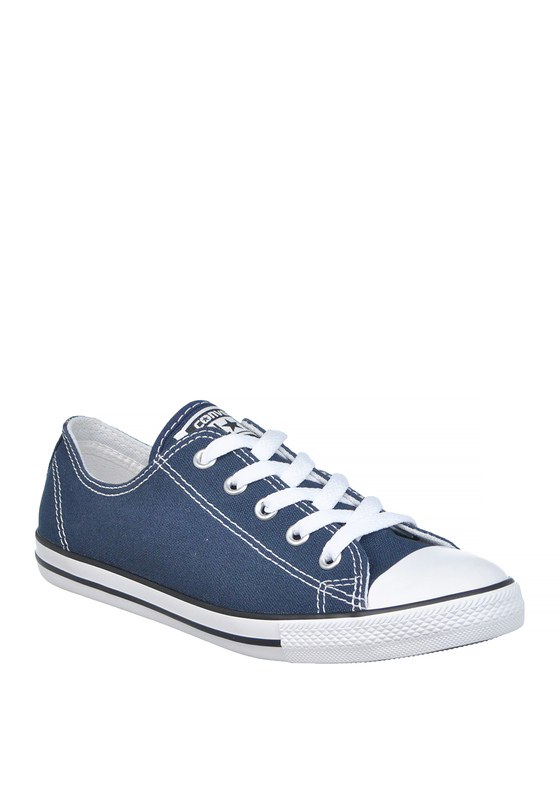 Ideal for everyday and will look fab with skinny jeans, a top ad jacket.